← Craft the City with POPIN Craft Community! 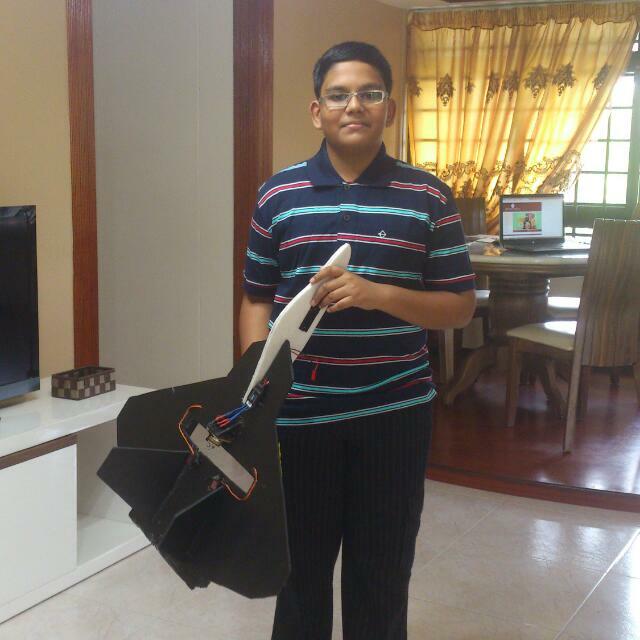 This entry was posted in Makers 2015 and tagged 6-axes 3D gaming mouse, Autodesk Design Challenge, engineering, NUS High School, programming, Squash Ball Launcher. Bookmark the permalink.